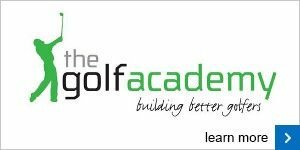 Here are two great options worth trying for a round or two. 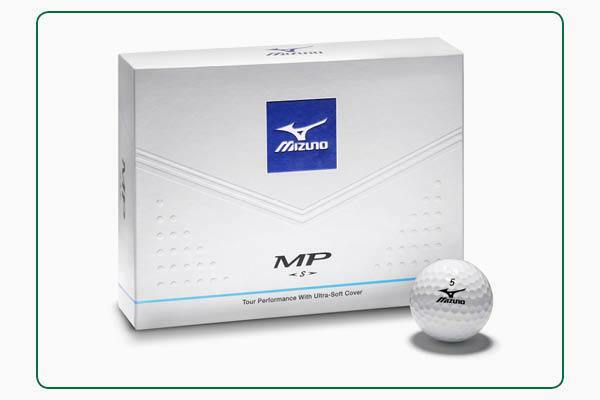 The MP-S from Mizuno is their softest, most responsive ball to date, yet still offers impressive long game distance for mid to high swing speed golfers. 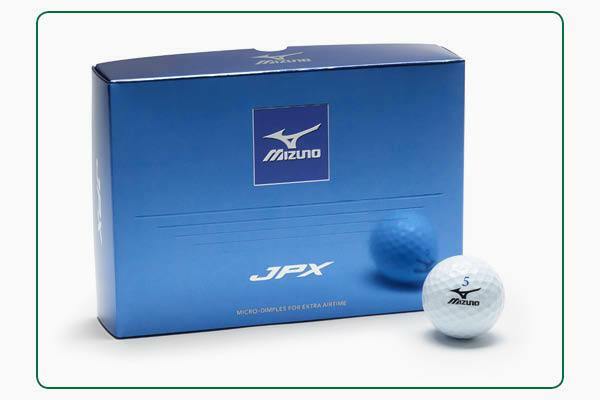 The JPX ball is Mizuno's softest two-piece golf ball, keeping it nimble around the greens whilst being quick off the clubface. 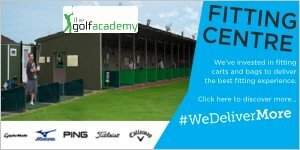 You should also notice longer and more stable tee shots in the wind thanks to its micro-dimple cover.